Happy Halloween! 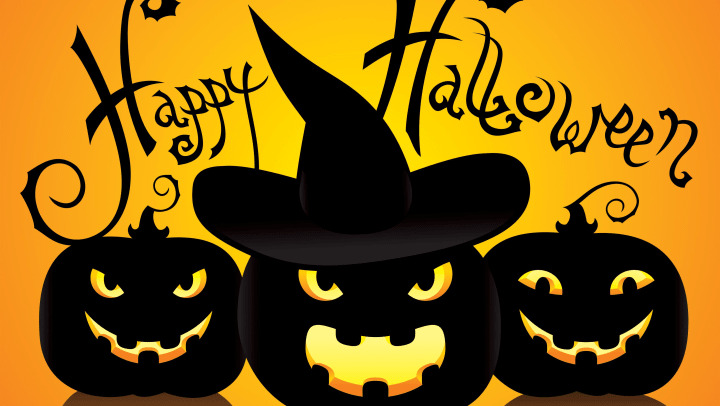 Come trick-or-treat at our offices during business hours. We would love to see your costumes.